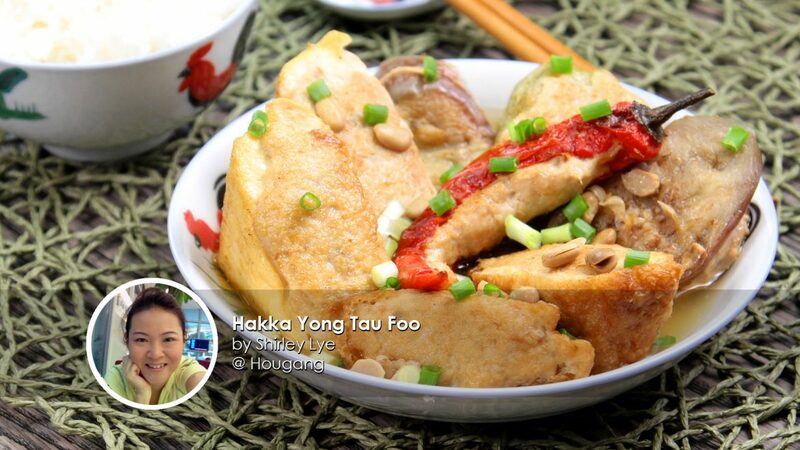 Make it your own with Shirley Lye's Hakka Yong Tau Foo! It's 100% authentic and delicious. 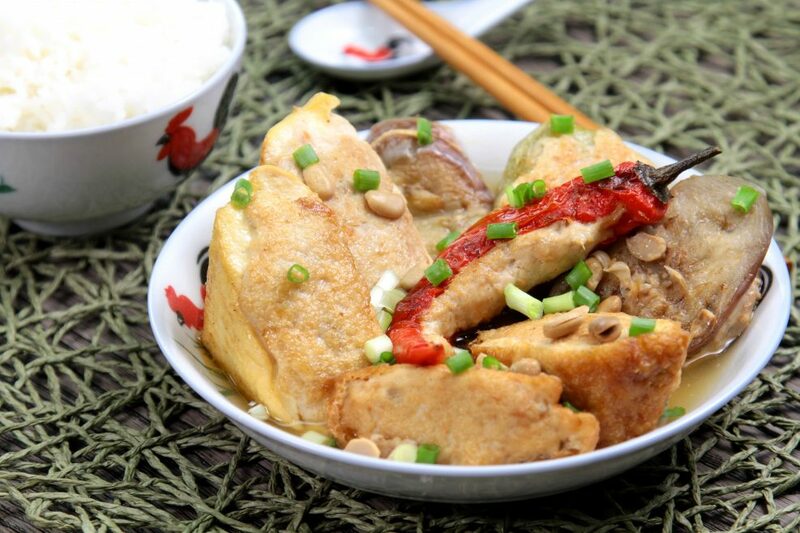 We love our Yong Tau Foo. Even more so, when the recipe is straight from a talented home cook. For most Hakkas, it takes great pride to share a dish that is considered "premium" back in the day! 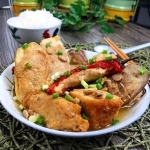 Hakkas were considered "guests" in the Guangzhou provinces when they came to settle there for work leaving their capital of Meizhou and hence their names in Chinese as '客家'. And why is it Yong Tau Foo and not Niang Toufu? Enough said. 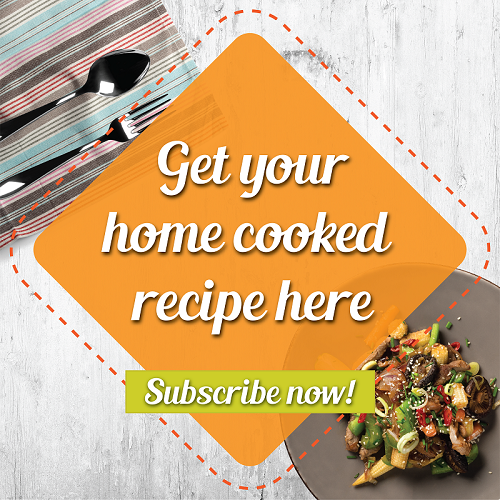 Full recipe is right below! Step 2: Add the filling into the vegetables and Toufu.